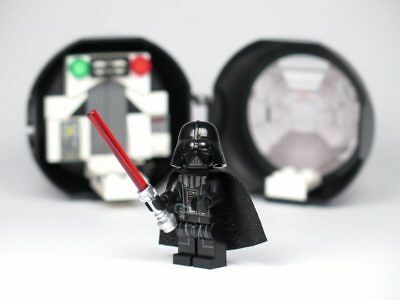 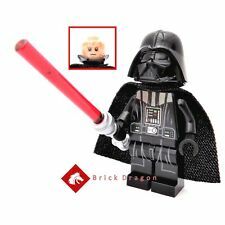 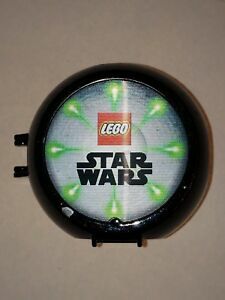 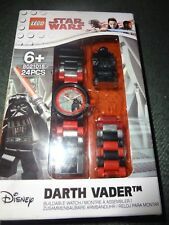 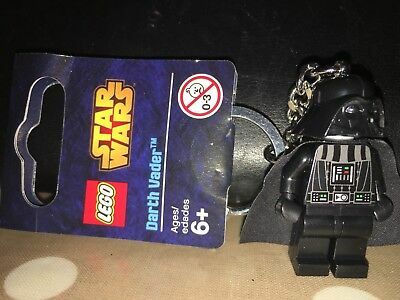 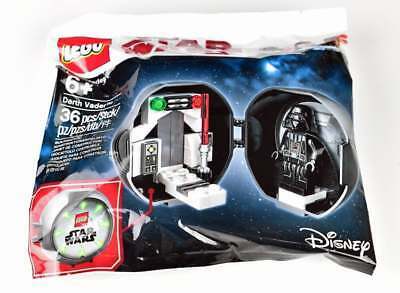 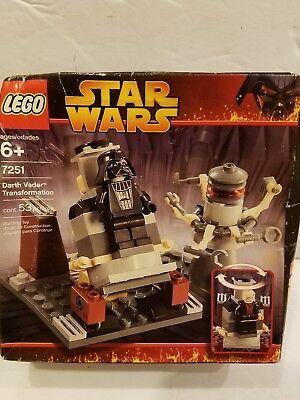 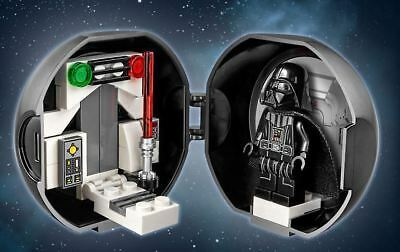 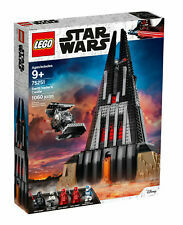 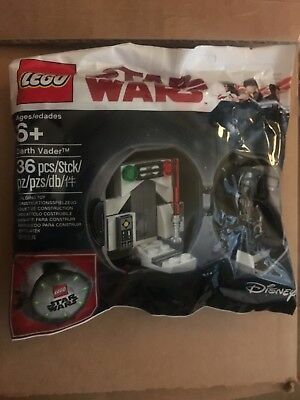 Lego Star Wars Darth Vader Pod (5005376) NEW SEALED! 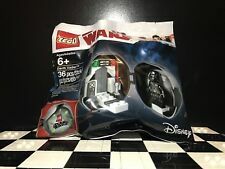 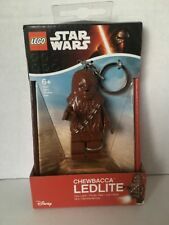 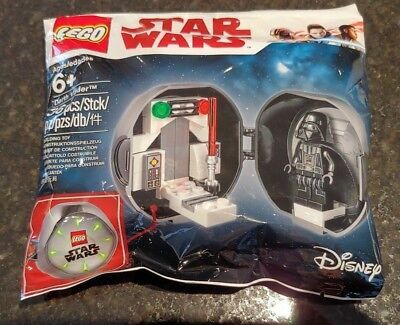 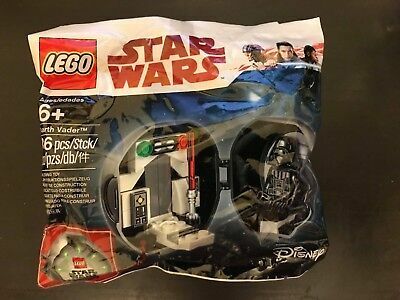 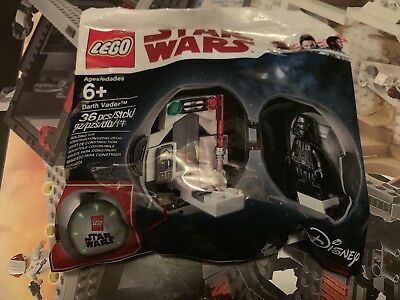 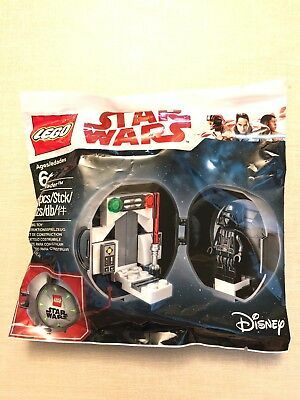 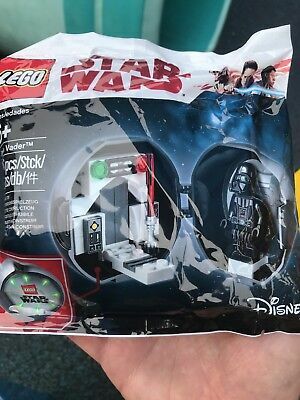 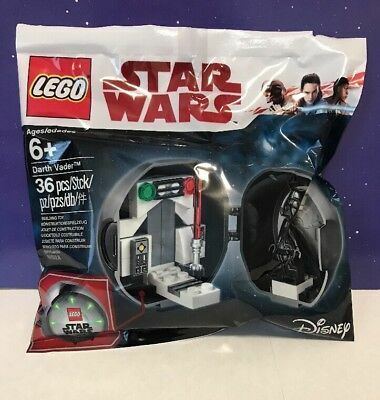 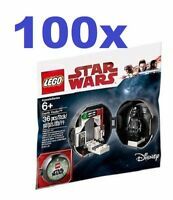 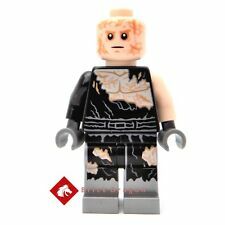 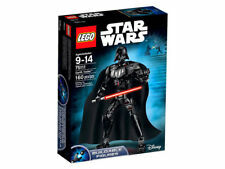 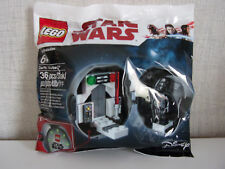 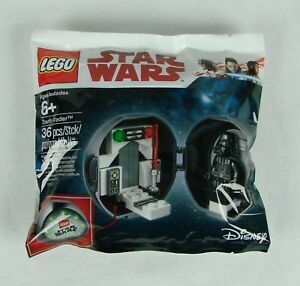 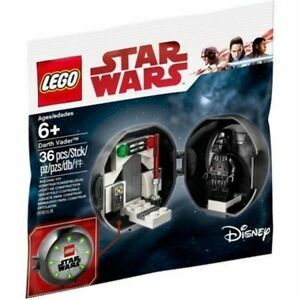 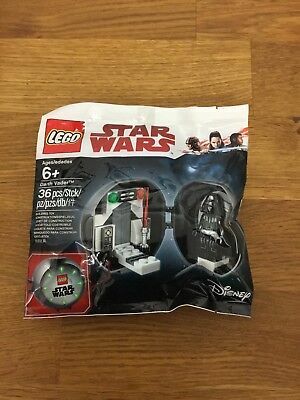 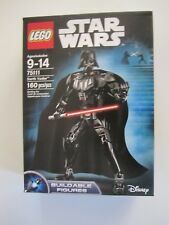 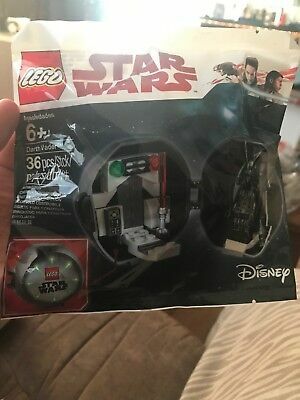 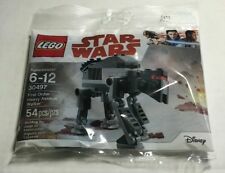 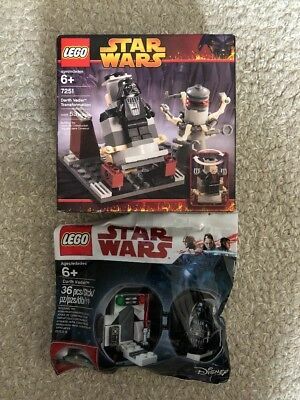 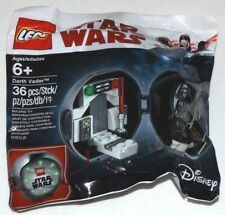 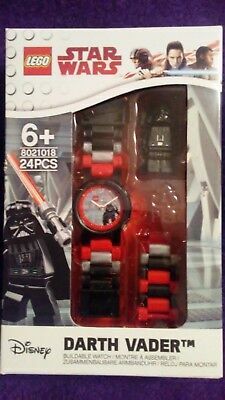 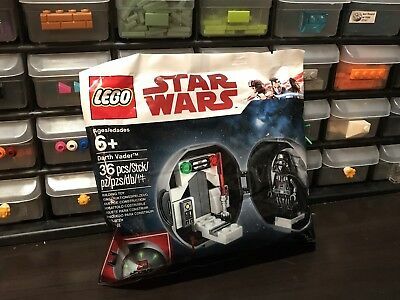 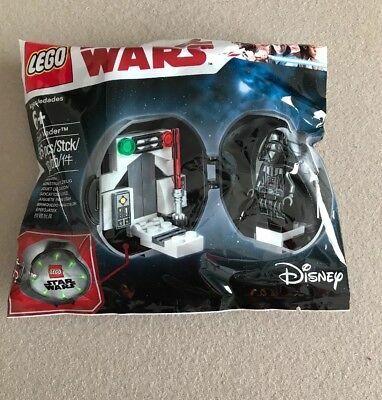 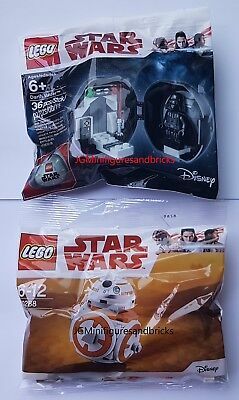 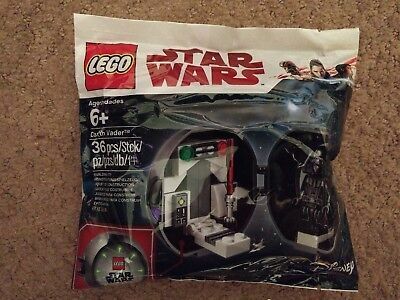 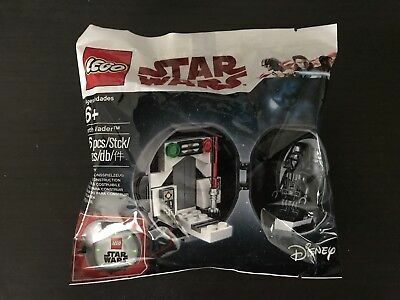 New, sealed Lego Polybag, 5005376: Star Wars Anniversary Pod with Darth Vader! 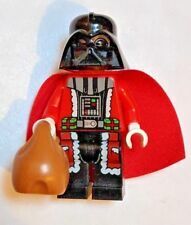 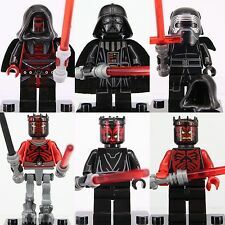 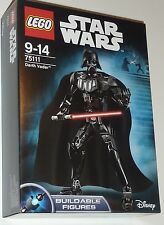 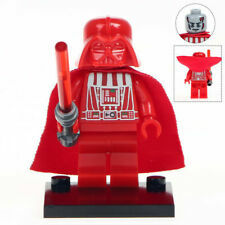 Lego Star Wars Santa Darth Vader + 2014 Advent Calendar 75056 Complete - RARE!